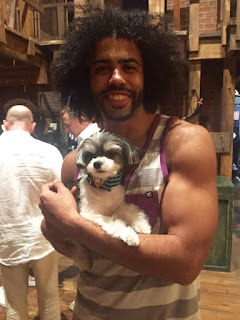 A personal story (or six) about Hamilton. Wherein we talk about having seen it YEARS ago on Broadway with the original cast. I mean, we can't NOT mention that, right? In The Heights stage door. Cute. So now you're obsessed with Hamilton! Welcome! Here's a picture of Daveed Diggs holding a puppy. Let's feed your Hamilton obsession! 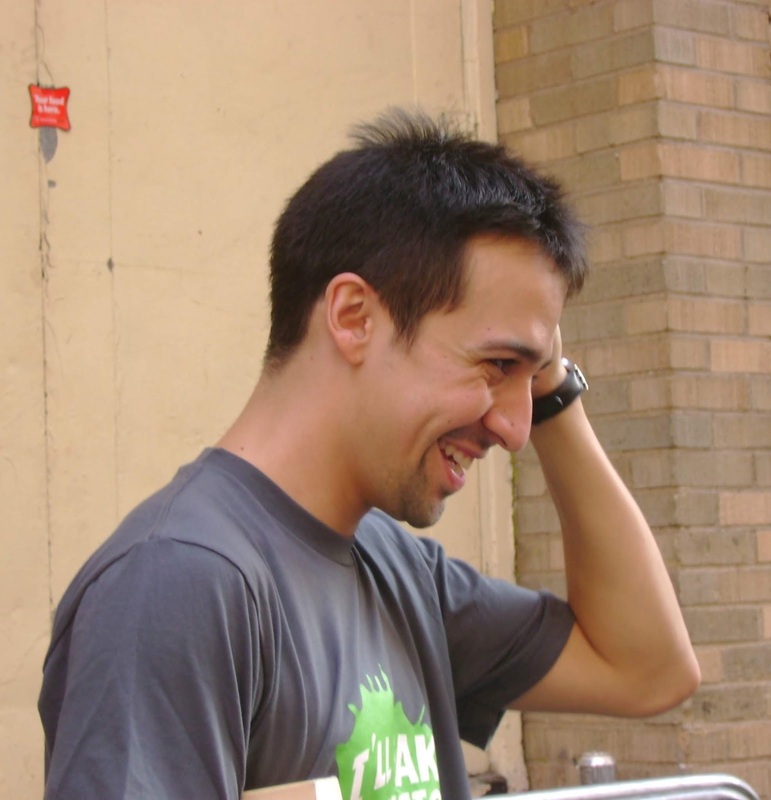 So now you've seen the show, you've listened to the Broadway Cast Recording, and you've read Ron Chernow's biography of Alexander Hamilton, Lin-Manuel Miranda's basis for the show. Awesome. Wow. What's next? 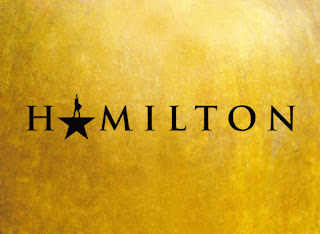 I don't know if you HEARD, but a little show called Hamilton is coming to Minneapolis from August 29 through October 7 at the Orpheum Theatre. If you haven't seen it, prepare to be obsessed. It IS all that. If you have seen it, be prepared to be re-obsessed. There's a lot to know and a lot to love about Hamilton. 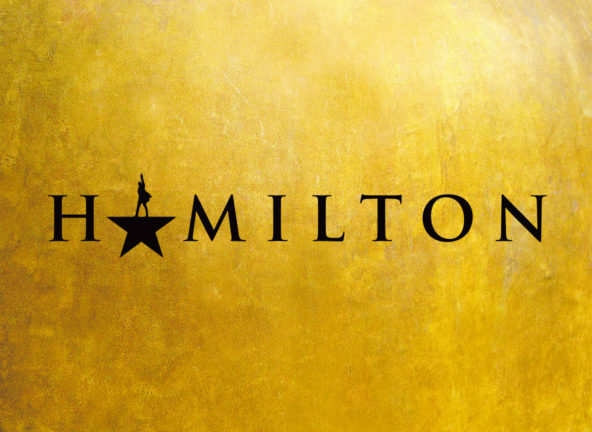 So sit on my lap like I'm Santa and listen (tm Crazy Ex-Girlfriend) to our three-part series about Hamilton in Minneapolis. Check out Part Two: So Now You're Obsessed and Part Three: A Personal Note. Thank you, May Lee-Yang and Theater Mu. After seeing The Korean Drama Addict's Guide to Losing Your Virginity (at Park Square Andy Boss stage through August 19), I'm officially obsessed with Korean Dramas.